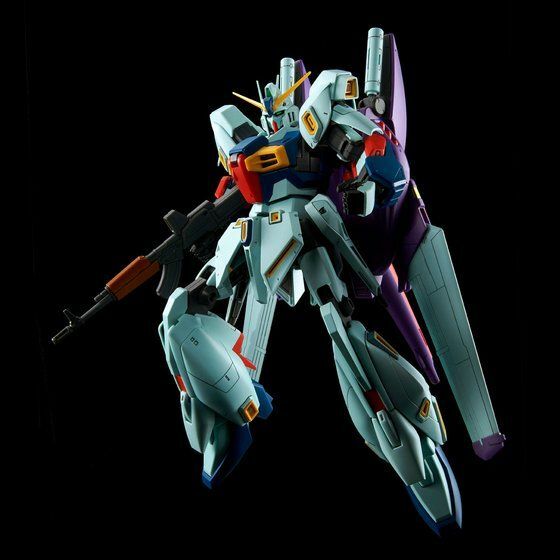 From [MOBILE SUIT GUNDAM: CHAR'S COUNTERATTACK MSV], Re-GZ CUSTOM, a customized version of Re-GZ, is released in the master grade series ! The suit’s form is reproduced by new moldings. Also, the wave rider transformation system is reproduced as according to the original settings. ●　Suit’s form reproduced in MG-standard new moldings ! 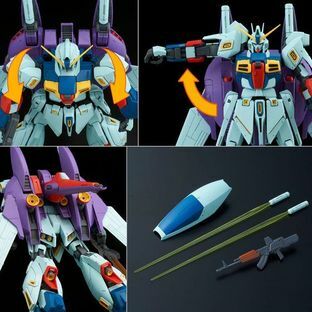 The form of Re-GZ is pursued using MG Re-GZ as a base and adding new parts. Head part, chest parts, waist parts, leg parts, etc. are reproduced by new moldings ! Its characteristic head is reproduced by new moldings. 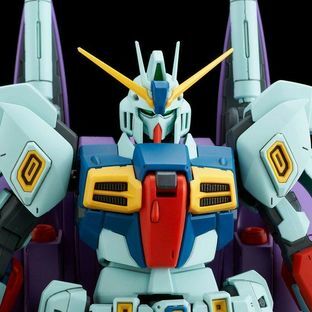 By adding the V-shaped antenna to its forehead, the face becomes closer to that of a Gundam type’s. The widely expanded duct parts and cockpit hatch parts with lots of details added are reproduced by new moldings. Exterior parts with ducts added to the front and the sides are reproduced by new moldings. Duct parts are made with colorings according to the official setting reproduced via color molding and parts separation. 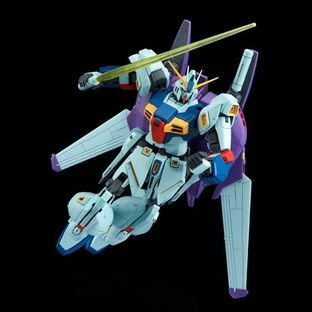 Forearms reminiscent of Z Gundam are reproduced by new moldings. Grenade launchers in the arms, passed on from Re-GZ, includes a slide gimmick and an opening-closing gimmick. 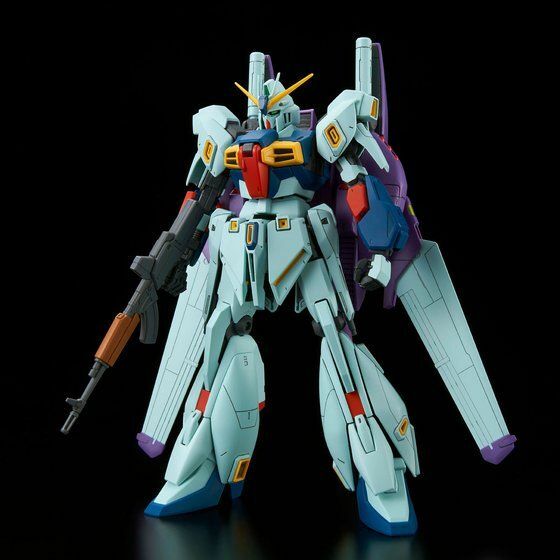 The form of Re-GZ Custom is reproduced by new moldings while following the design of MG Re-GZ. Duct parts are newly added to the front armor, and the beam gun parts on the sides are molded in a sharper touch. ●　Shoulder joints are updated to make dynamic poses possible ! 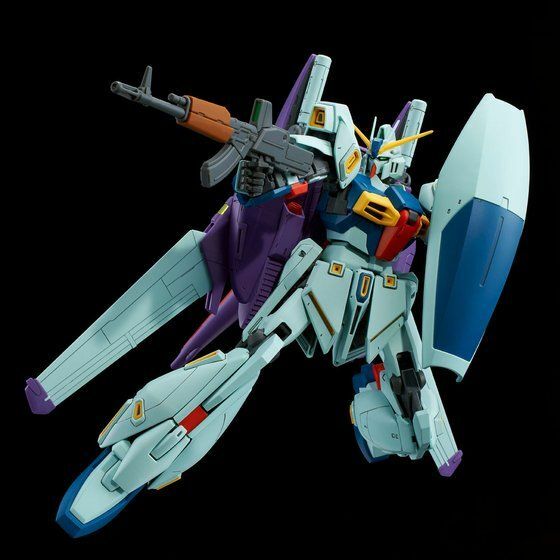 Shoulder joints of the base model Re-GZ have been updated. It is modeled with the mobile capabilities of the newest MG format with capabilities of forward swinging and vertical mobility. 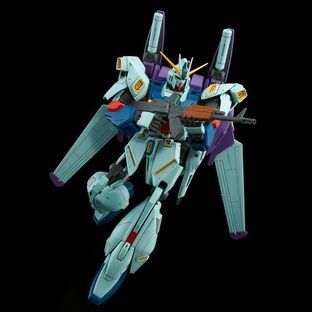 It can make poses such as holding its Beam Assault Rifle with both hands and swinging its Hyper Beam Saber smoothly. ●　Transformation to the wave rider form is fully reproduced with the Back Weapon System equipped ! Its downsized Back Weapon System is newly molded. The transformation to the wave rider form is fully reproduced. 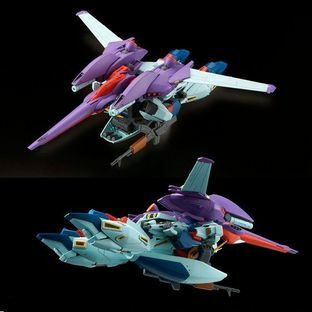 During the MS form, the nose of the wave rider form is folded in to the back. ●　The characteristic weapons of Re-GZ Custom are reproduced by new moldings ! Its main weapon, the Beam Assault Rifle is made with a new mold. 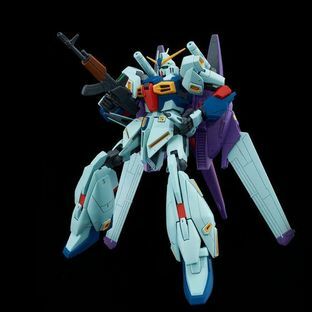 The bean guns on its waist can be lifted up to point forward. 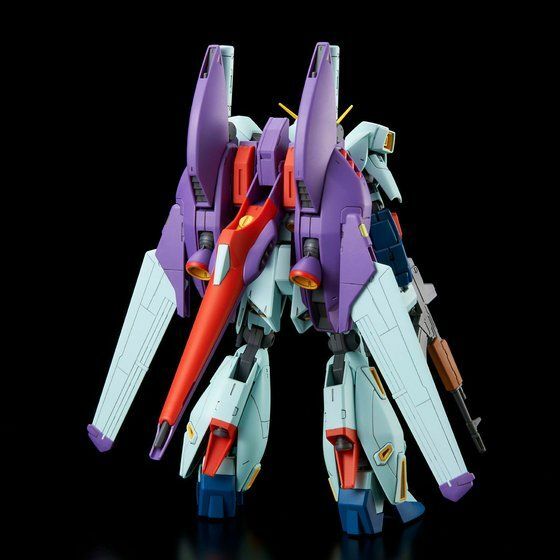 The Hyper Beam Saber, which is also a beam cannon part, is reproduced by new moldings. ●　Includes newly designed water slide decals ! ･No adhesives required for assembly. In addition, a Phillips head screwdriver is required. ･The product specifications are current as of March 2019. We ask for your understanding as they may be subject to change. TARGET AGE : 15 and up.